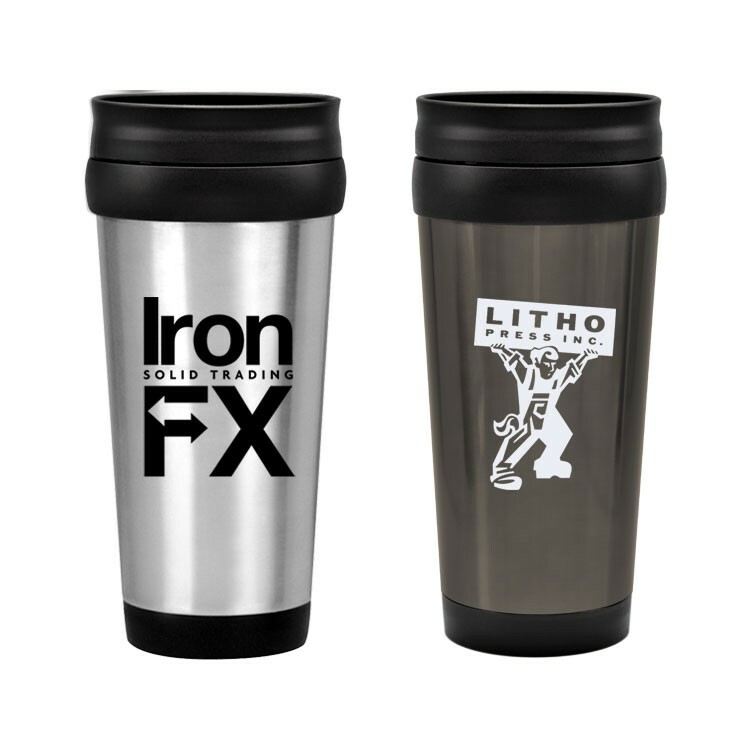 - Double wall stainless steel. 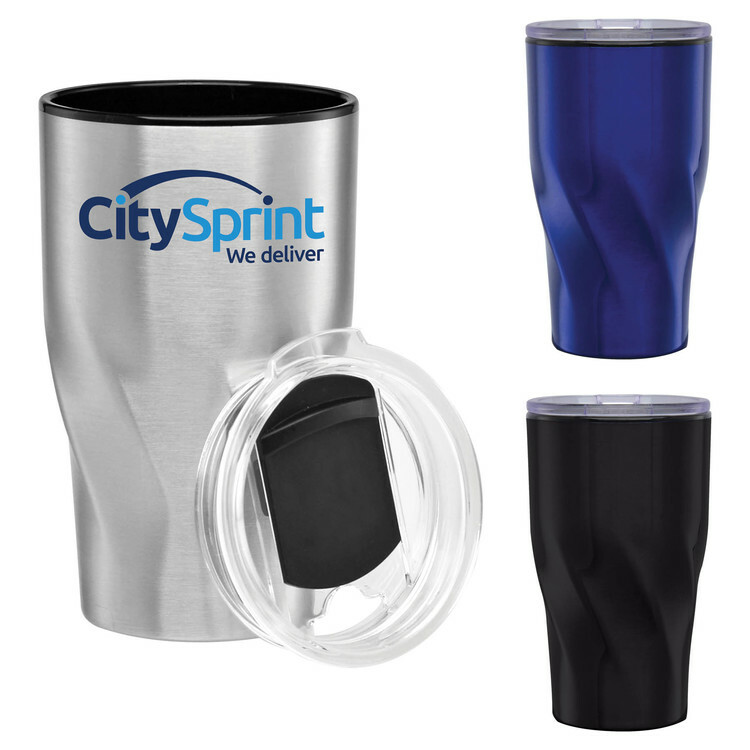 - Vacuum insulated. 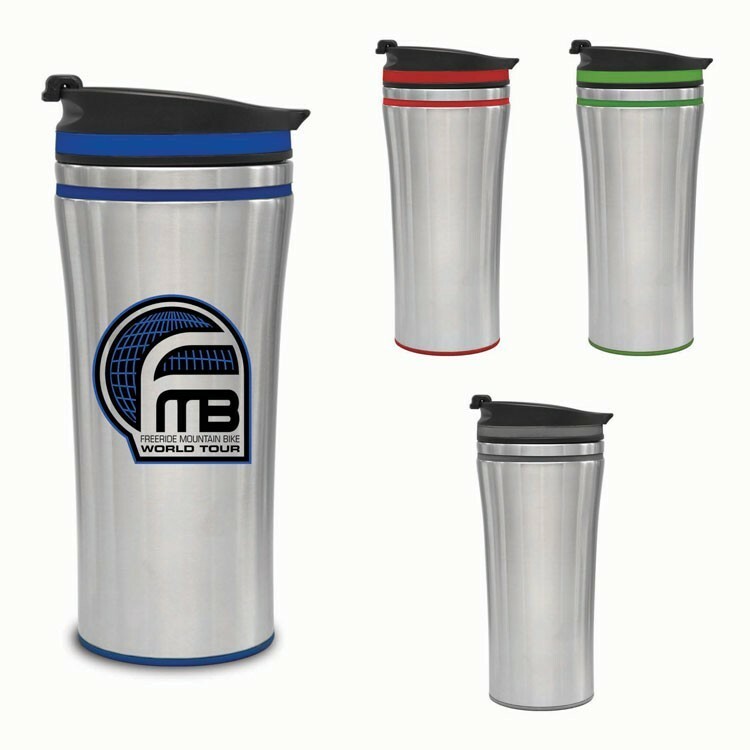 - Double wall stainless steel exterior with BPA Free and stain resistant black plastic liner. 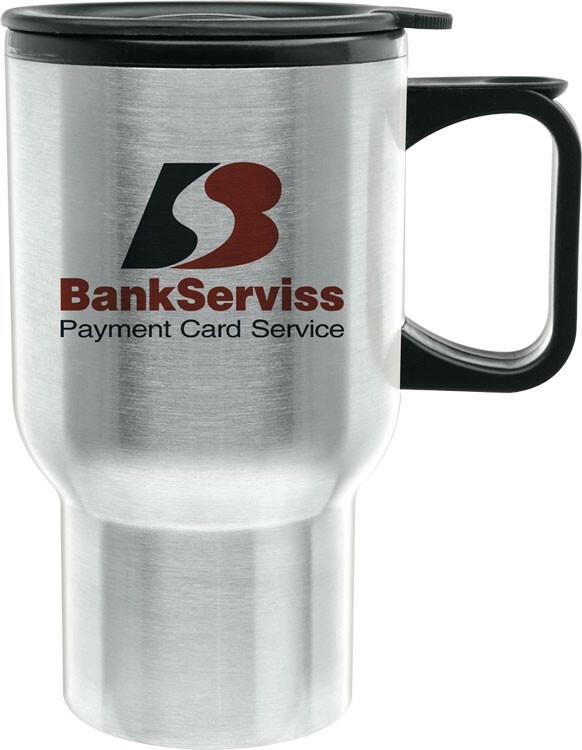 - High polished steel rings. 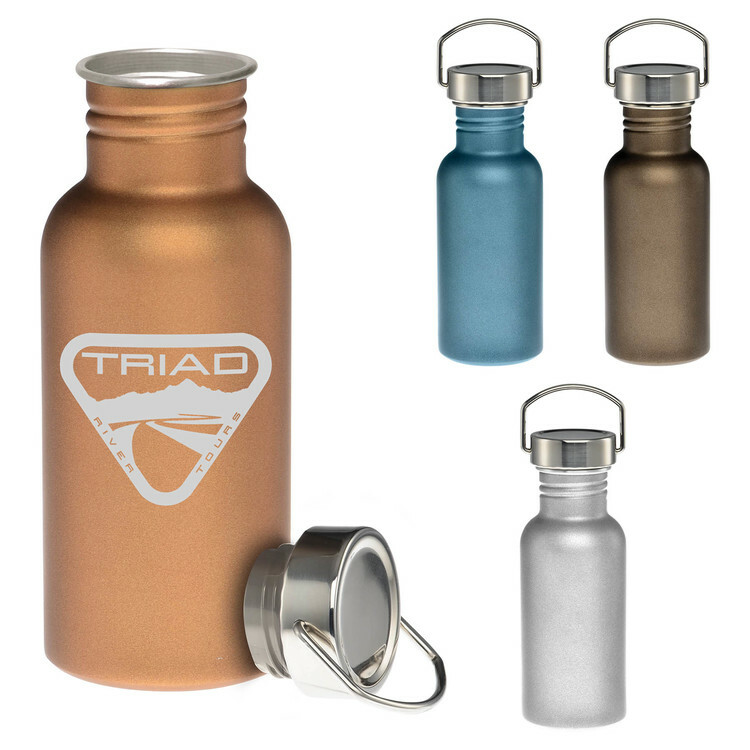 - Push on/slide open chrome lid. 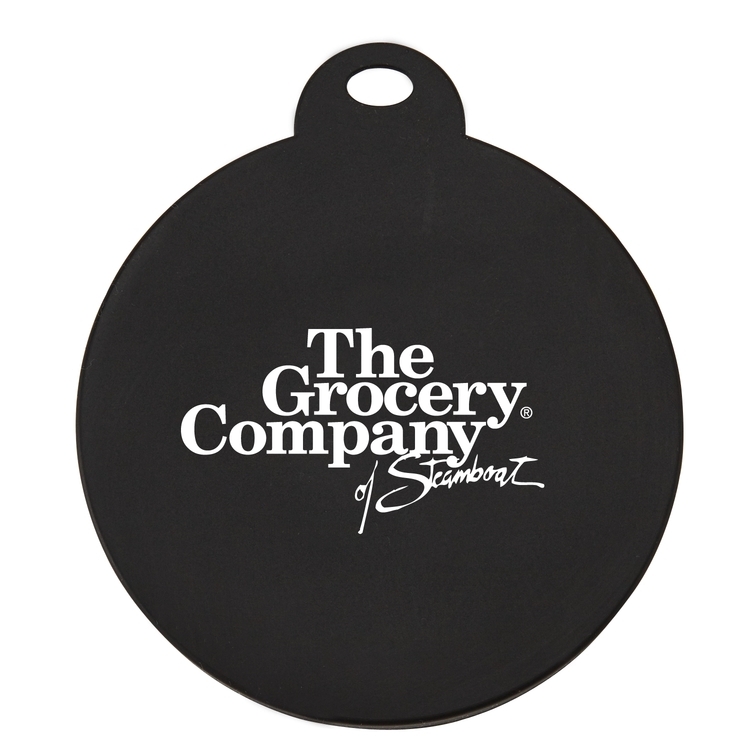 - Standard imprint area is above the rings. 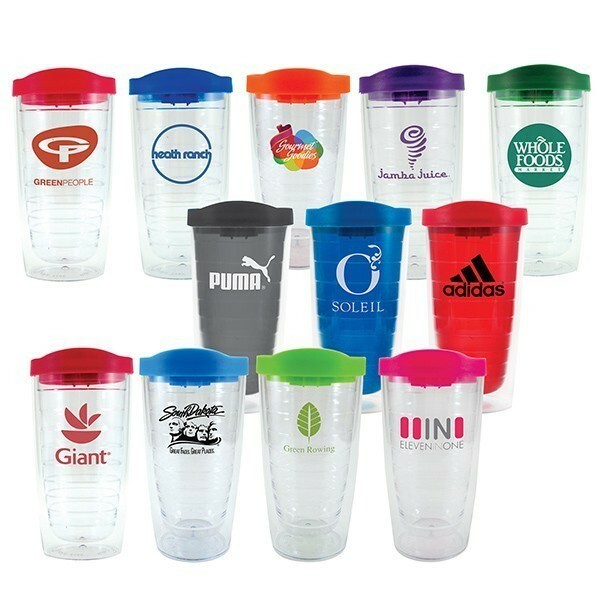 For optional second imprint area, add $0.60(c) per color and appropriate screen charges. 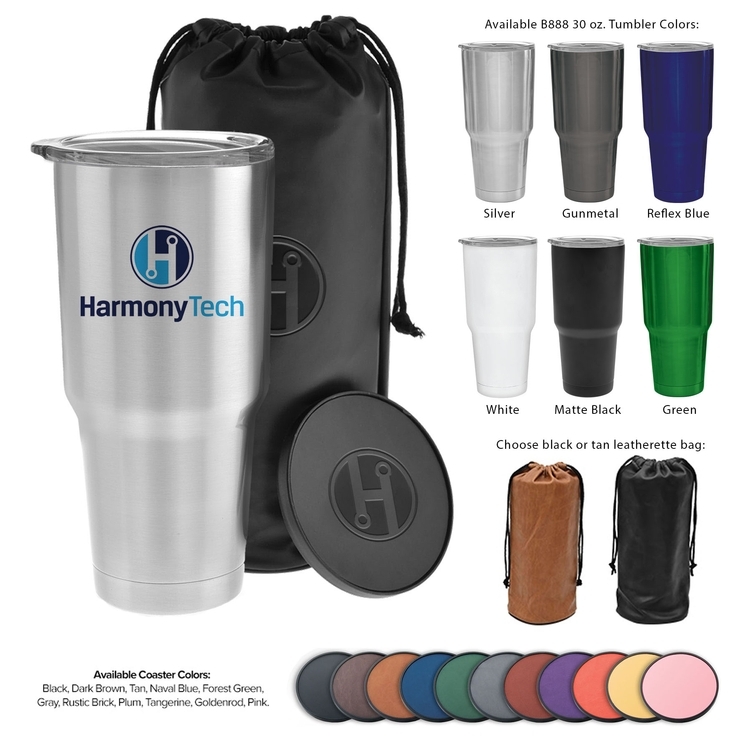 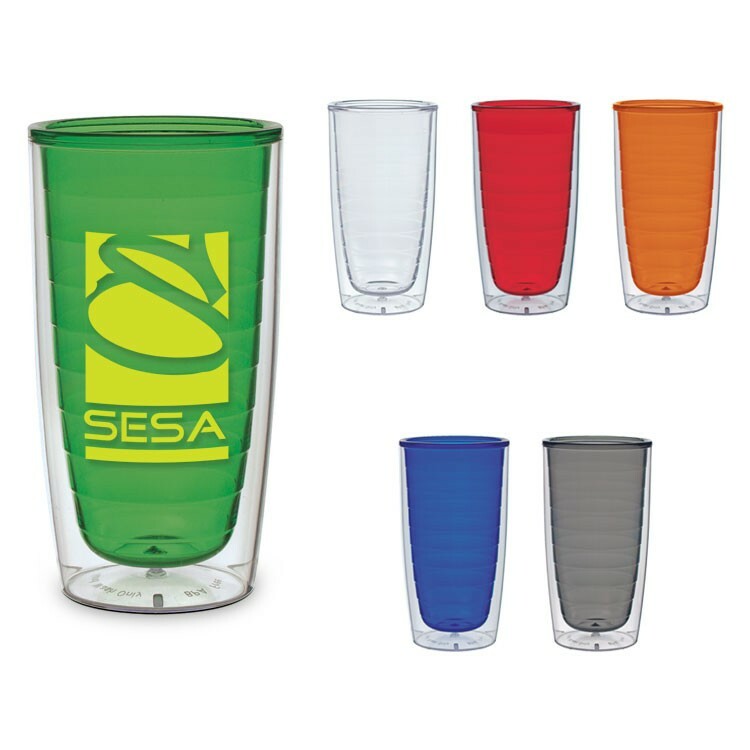 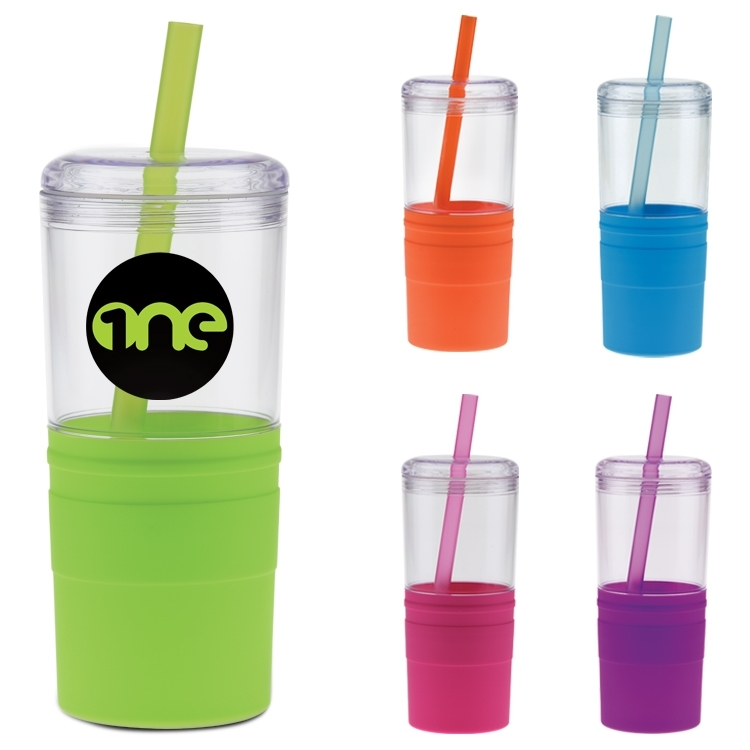 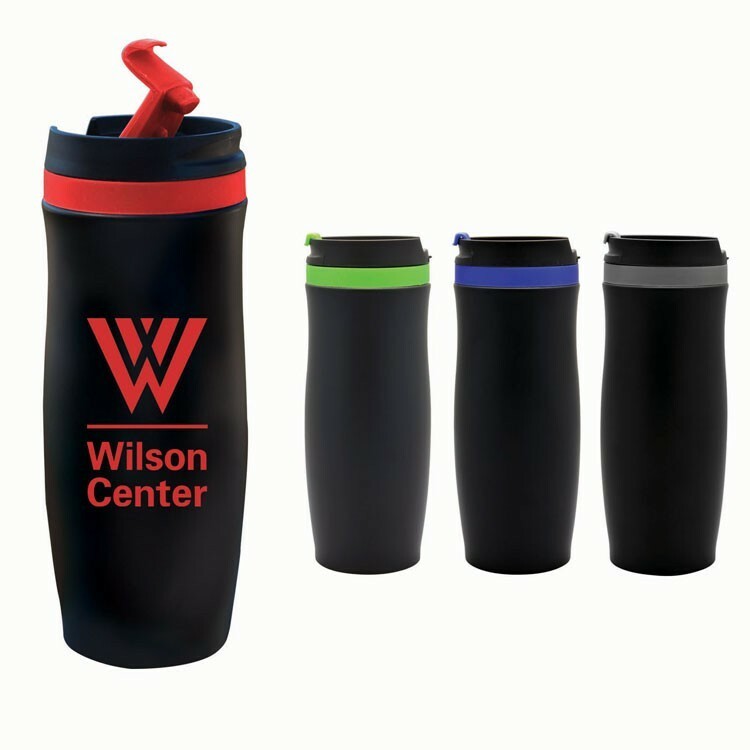 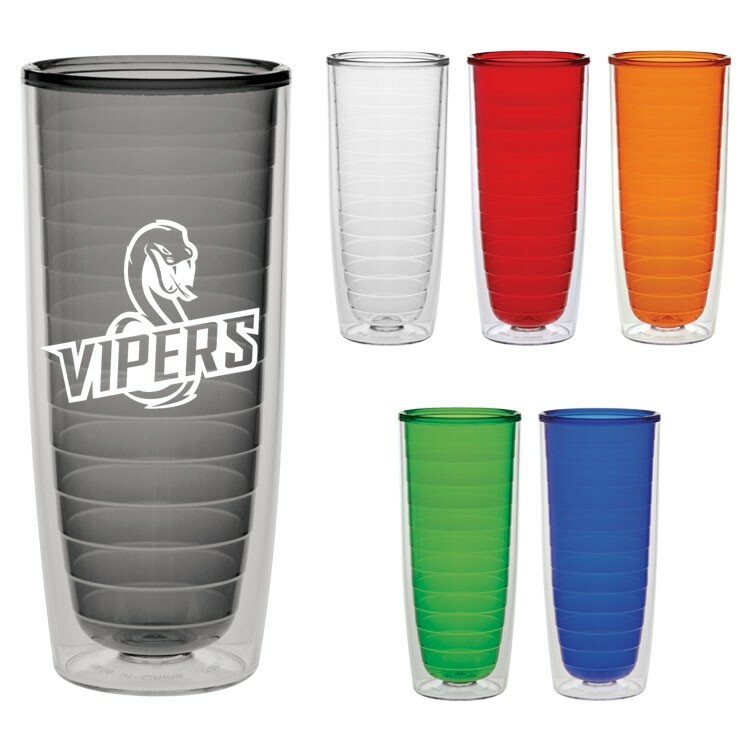 16oz double wall insulated acrylic tumbler. 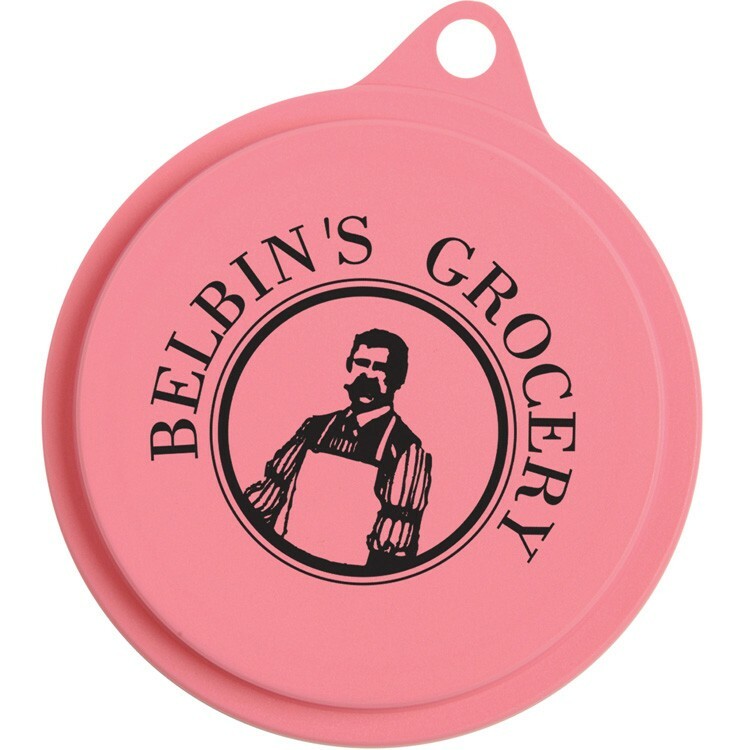 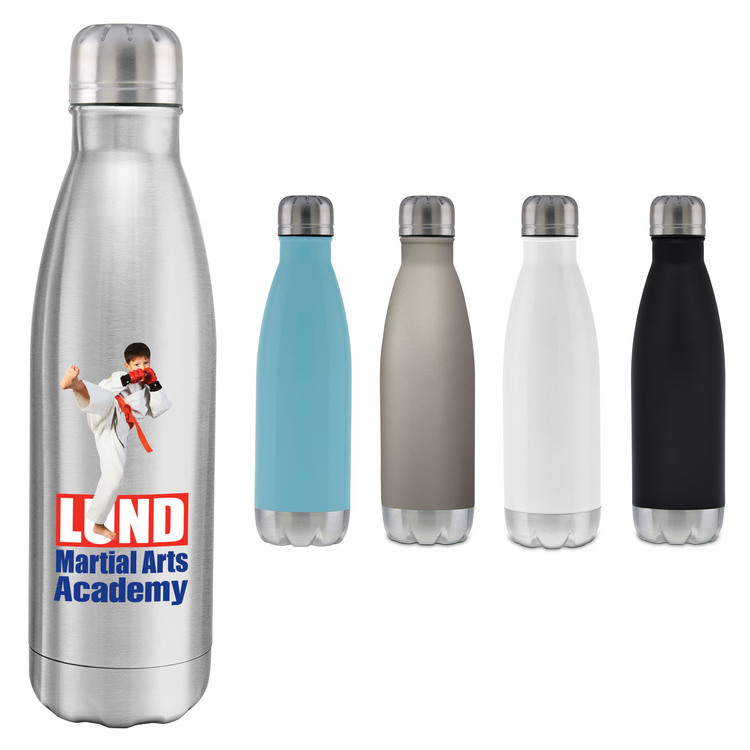 Lid available at additional charge. 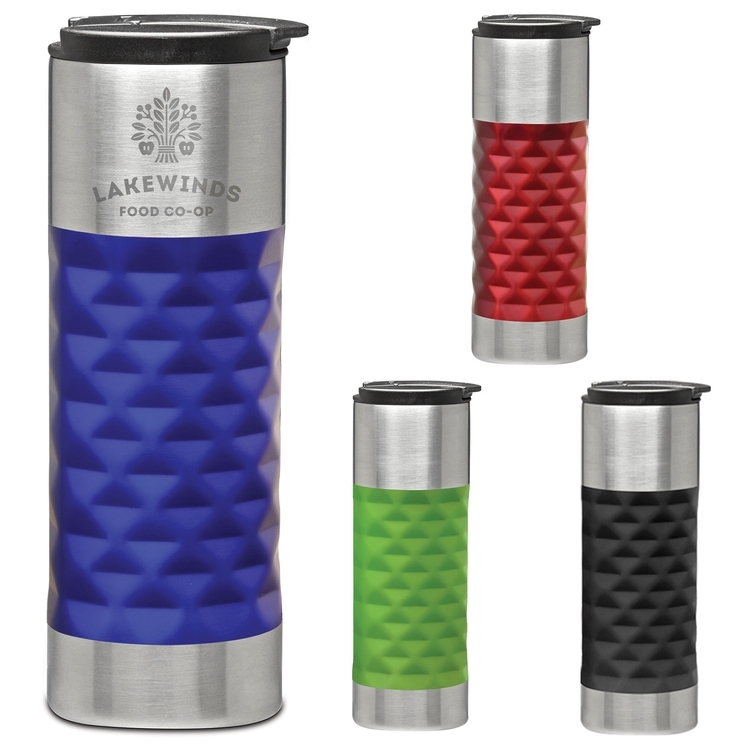 - Push on/twist open black plastic lid. 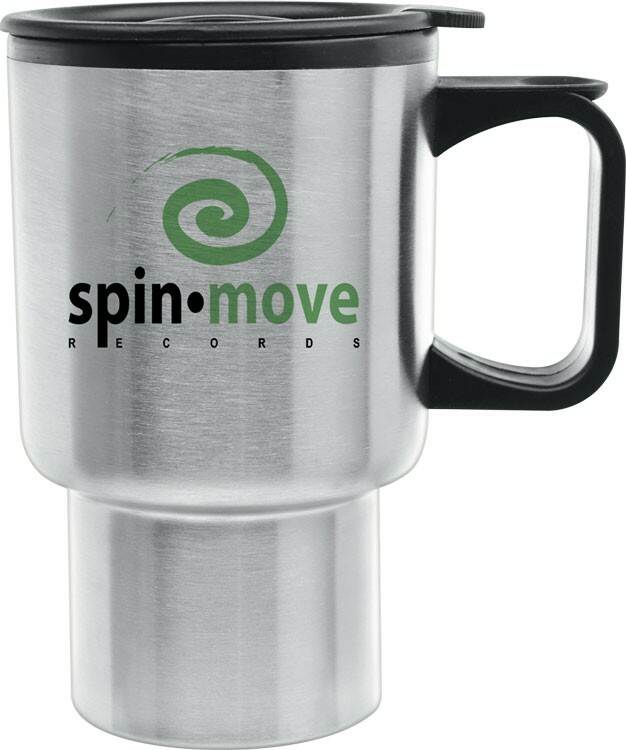 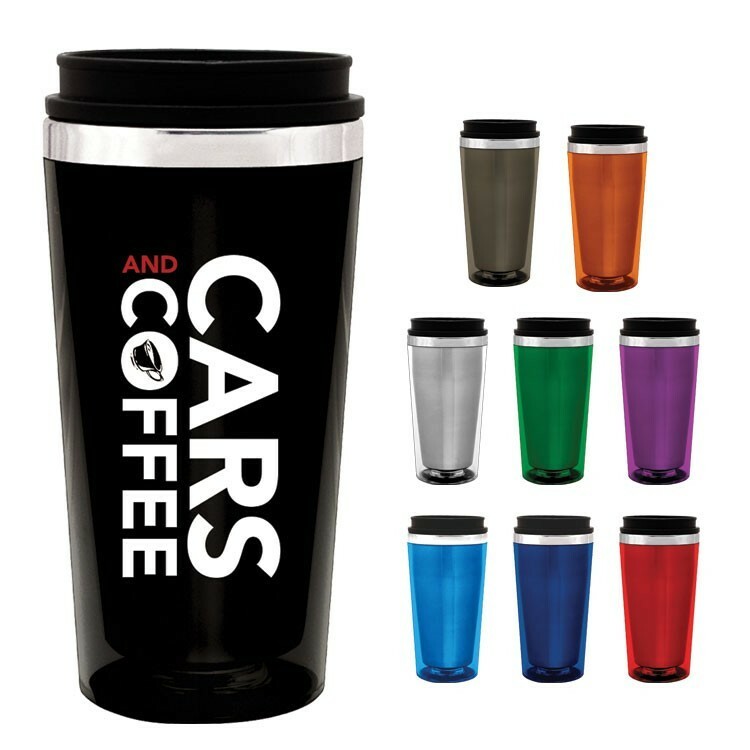 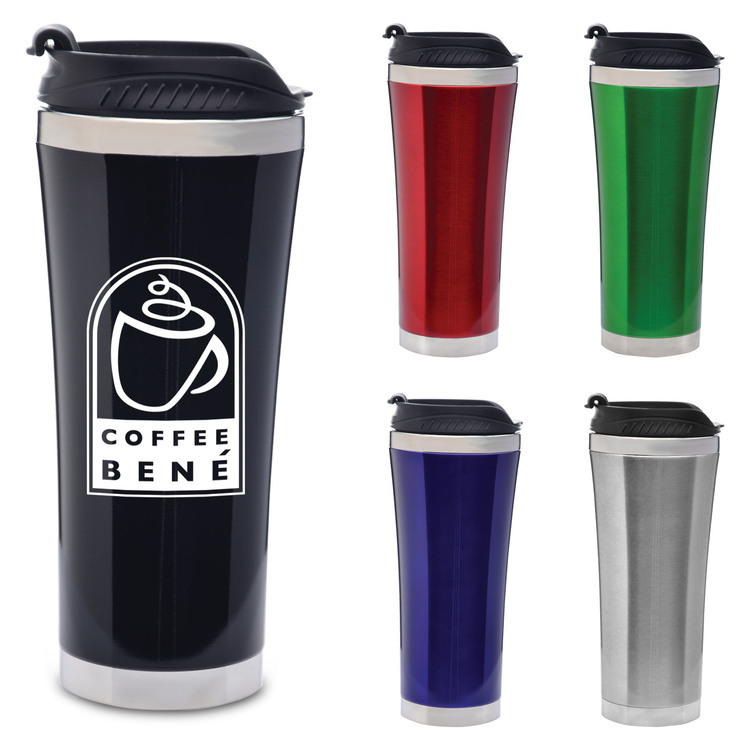 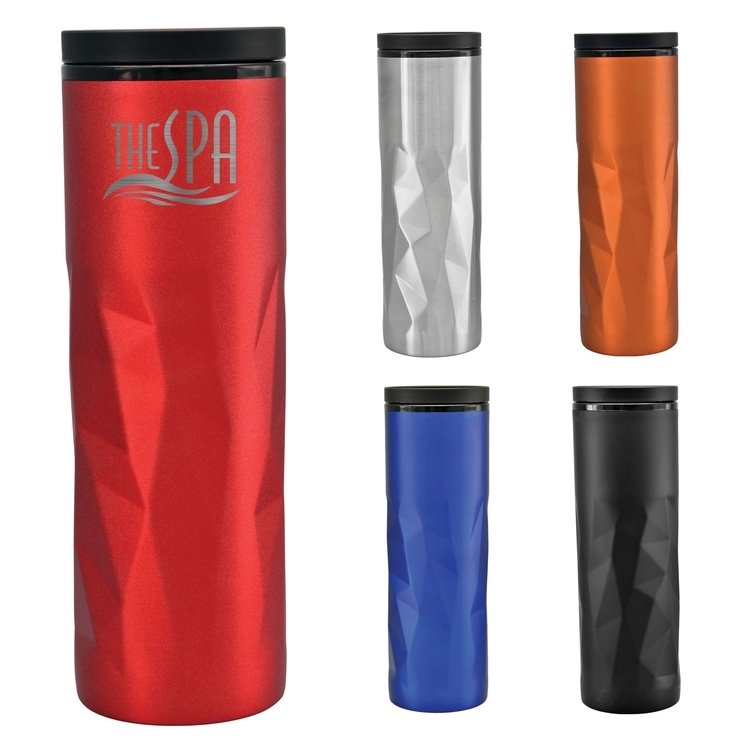 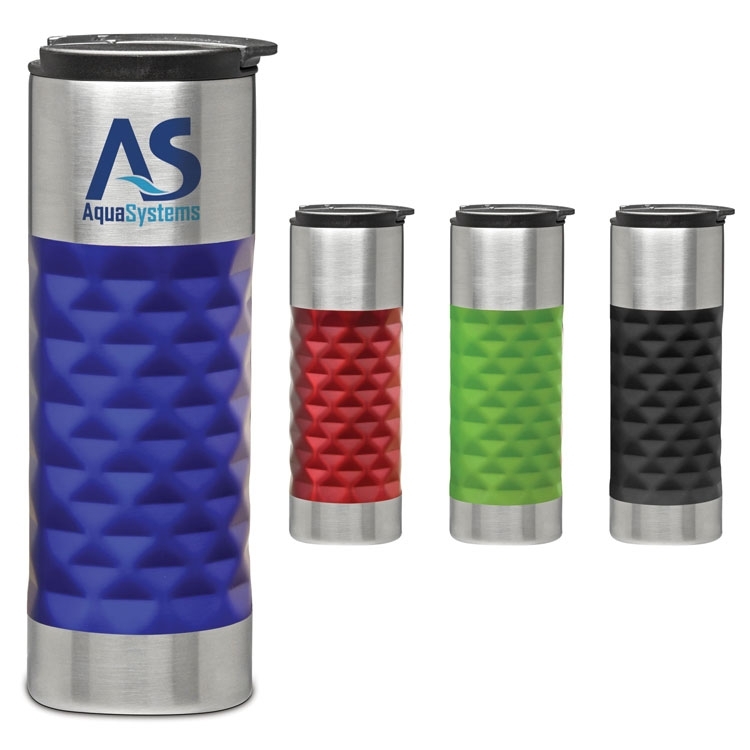 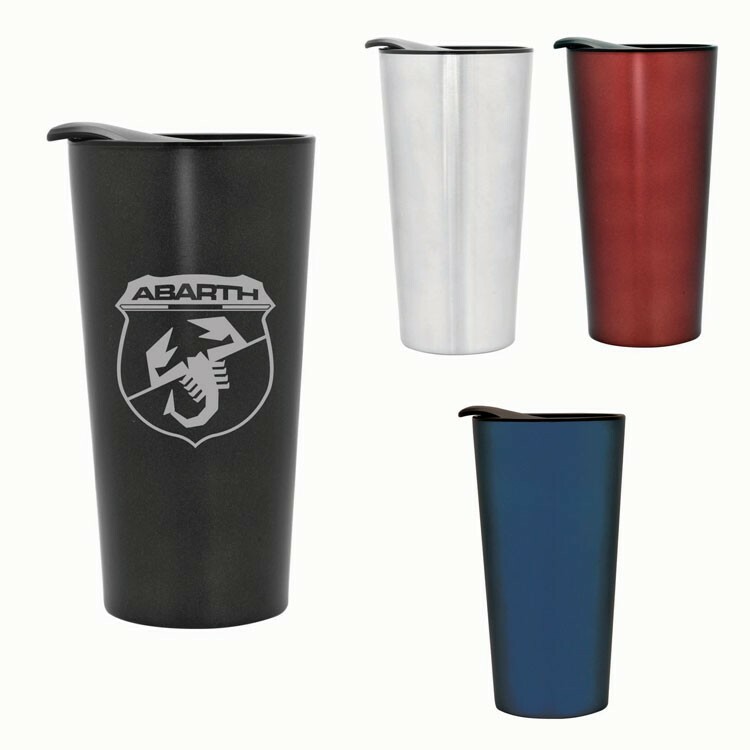 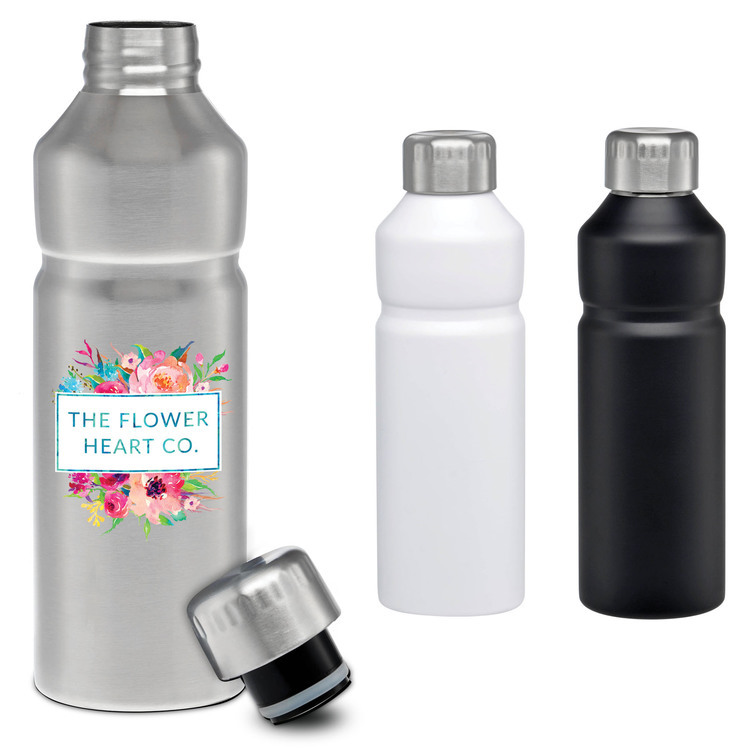 - Double walled stainless steel exterior with BPA Free stain resistant black plastic liner. 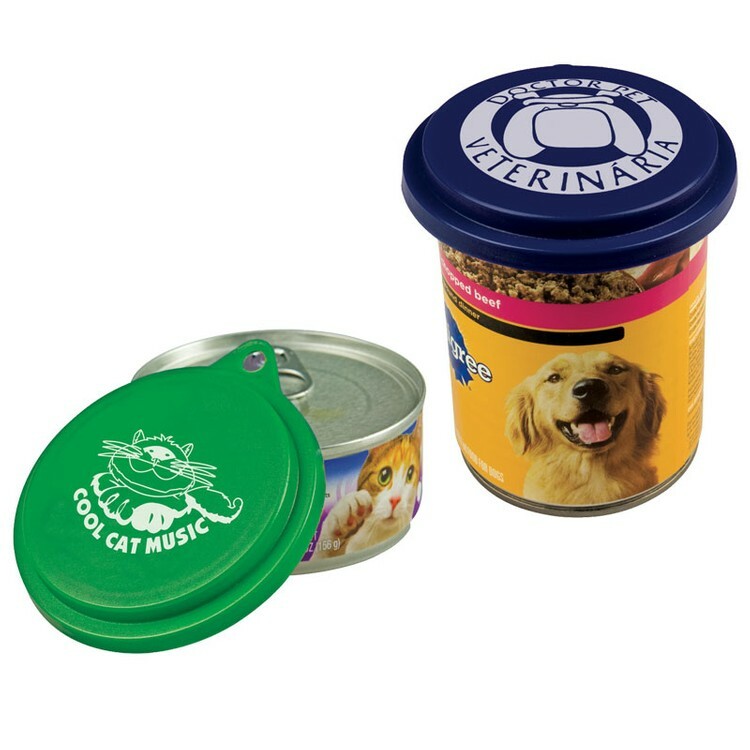 •Reseals most common food and pet food cans from 3 oz. 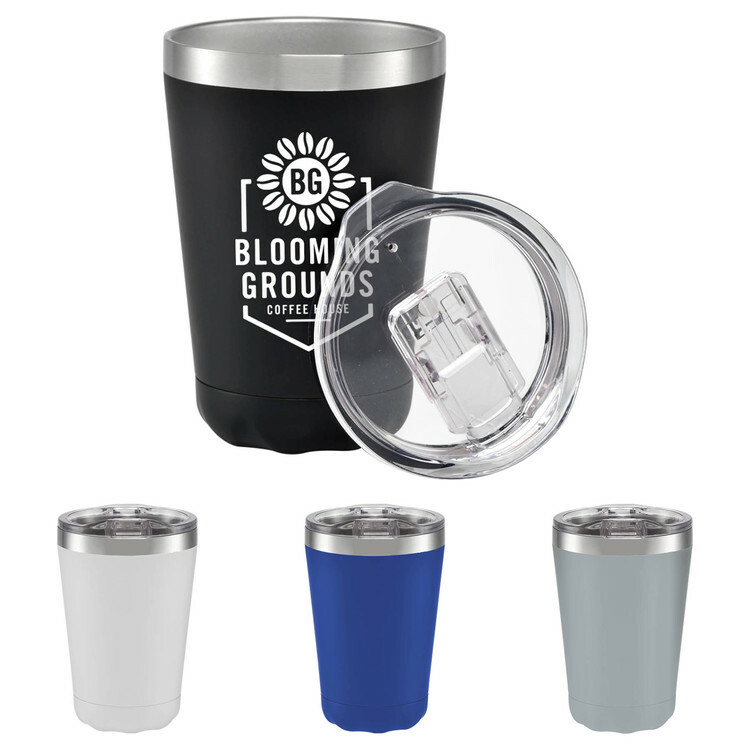 to larger family size cans •Features a convenient pull-tab for easy removal •Top rack dishwasher safe. 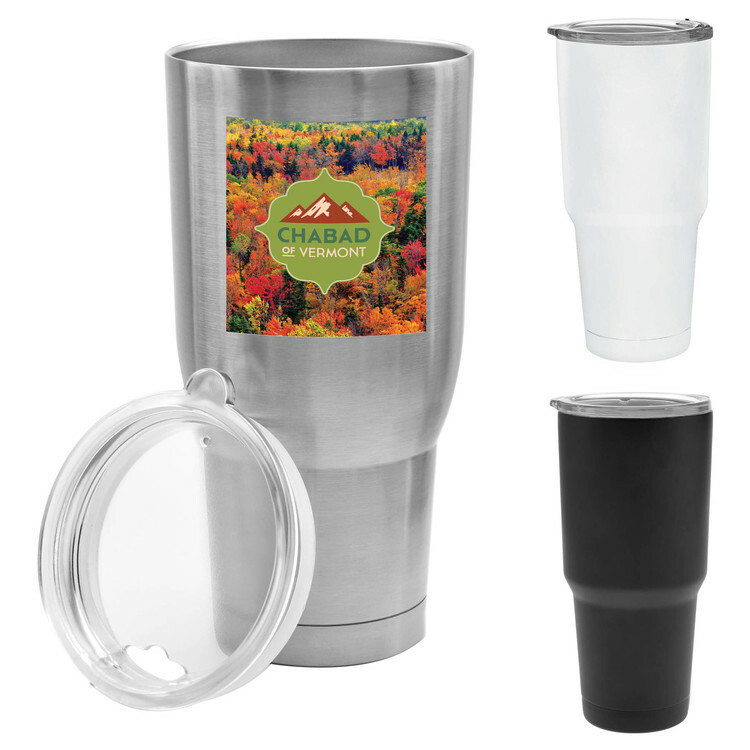 Fits most standard pet food cans. 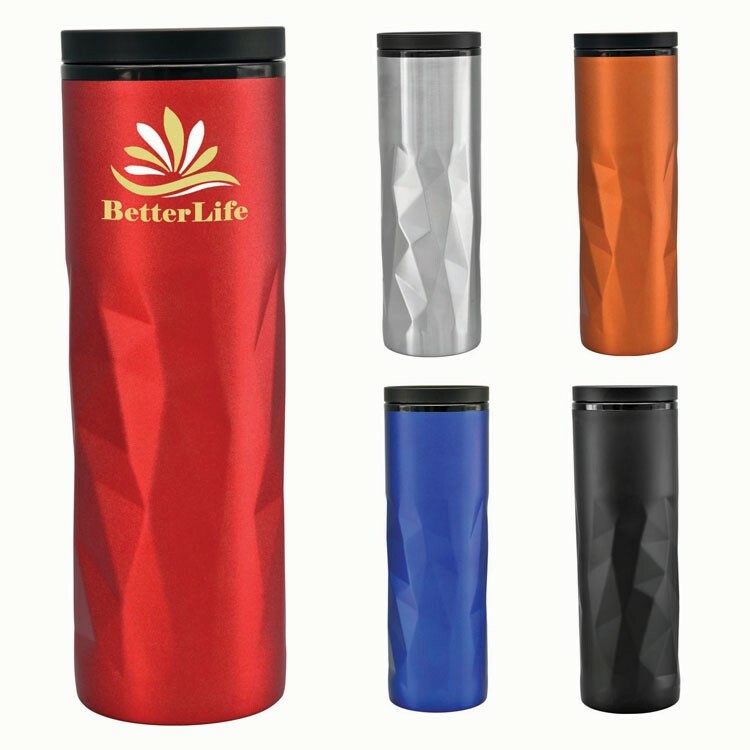 Keeps food fresh & reduces odor.